Stay with us on a weekend or holiday and ski at your choice of Wildcat or Attitash for a special rate of $365.00 per couple or at Bretton Woods for a special rate of only $399.00 per couple. Our ski and stay package includes two nights lodging, double occupancy, two full breakfasts each morning and two lift tickets. If you prefer Nordic Skiing, we offer a special package rate for Jackson Ski Touring, the #1 Cross Country Ski Area in the Eastern United States, of only $255.00 per couple. Take advantage of this terrific ski and stay package and avoid the crowds and the high costs. This package includes two nights lodging for two people with full country breakfast each morning and two lift tickets for only $299.00! 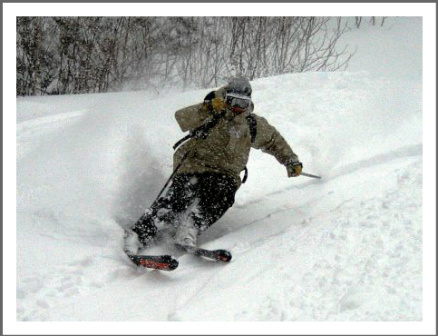 Downhill skiers will enjoy 2 lift tickets for use at Attitash or Wildcat. 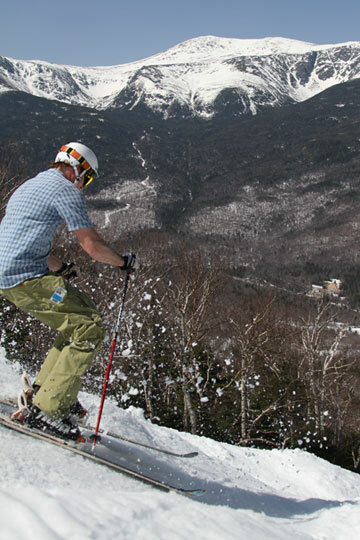 Bretton Woods midweek package rate is $350.00. This package is for lodging on Sunday – Thursday nights with skiing on Sunday – Friday and is not available during holiday weeks. 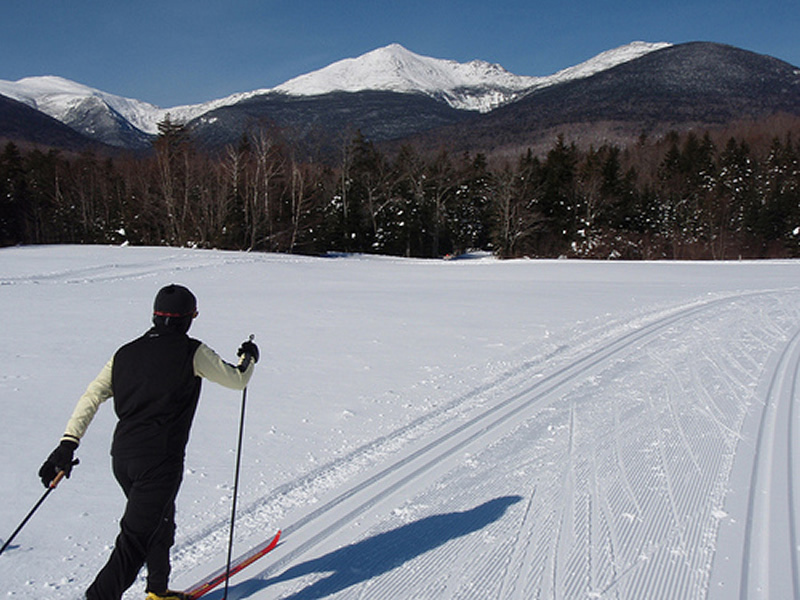 Free Cross Country Skiing, Tubing & Snowshoeing everyday at Great Glen Trails! 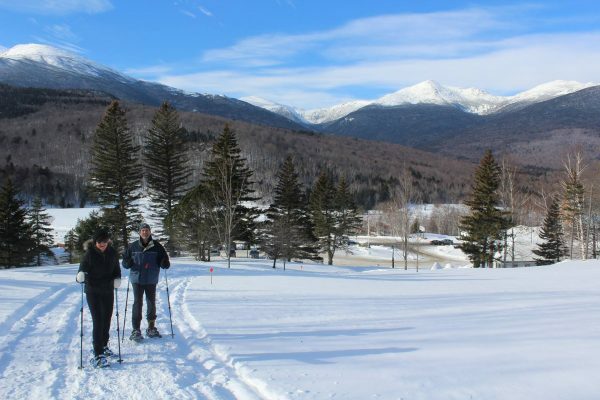 We always offer our guests free trail passes at beautiful Great Glen Trails, located at the base of Mount Washington in Pinkham Notch. 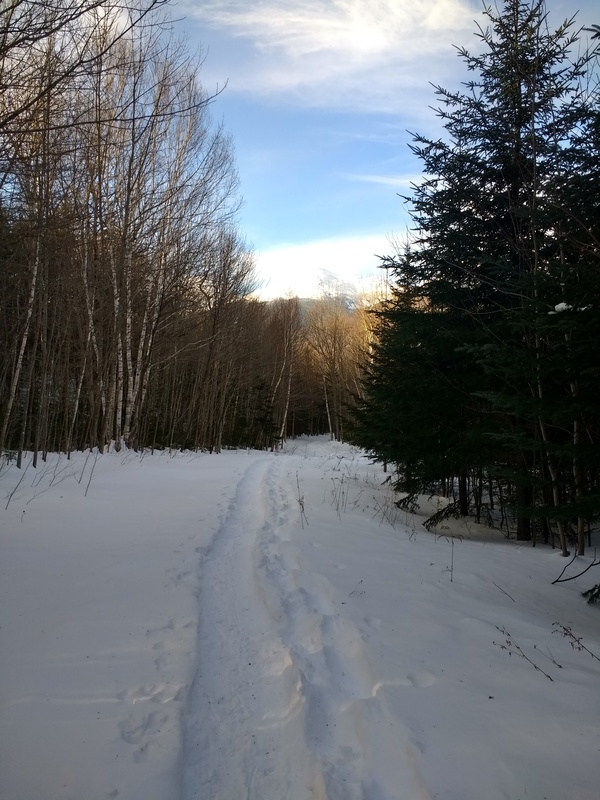 These passes are good on weekdays, weekends and holidays, whenever you are able to come on up and enjoy the beautiful White Mountains! Click here to check availability and make your reservation today!